Danica Patrick might be the most famous female NASCAR driver of all-time, but she wasn’t the first. 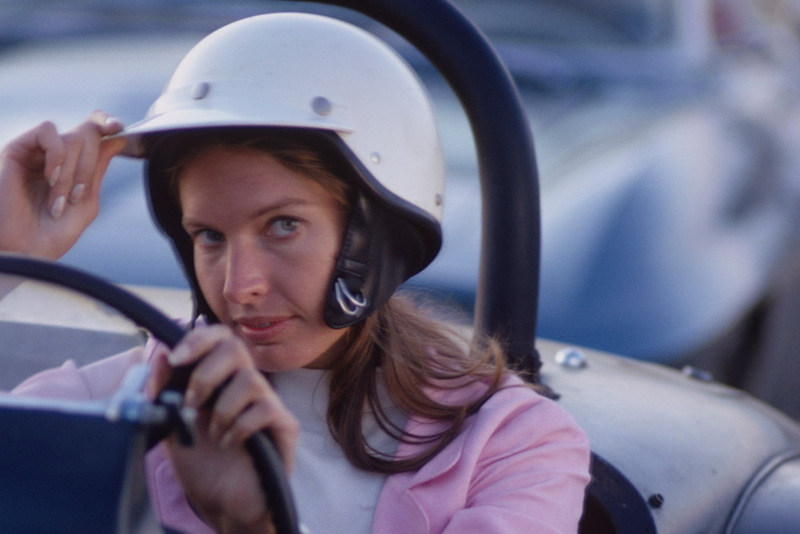 Janet Guthrie set the stage for Patrick in 1977 when she became the first woman to ever to start at both the Daytona 500 and Indianapolis 500. In 1978, Guthrie finished the Indianapolis 500 in ninth place, proving she had the need for speed. Her finish was the highest ever for a female driver until Danica Patrick finished fourth in 2005. Don’t be surprised when you see her pop up later on this list! Up next, a legend who played both golf tennis. Can you guess who it is? 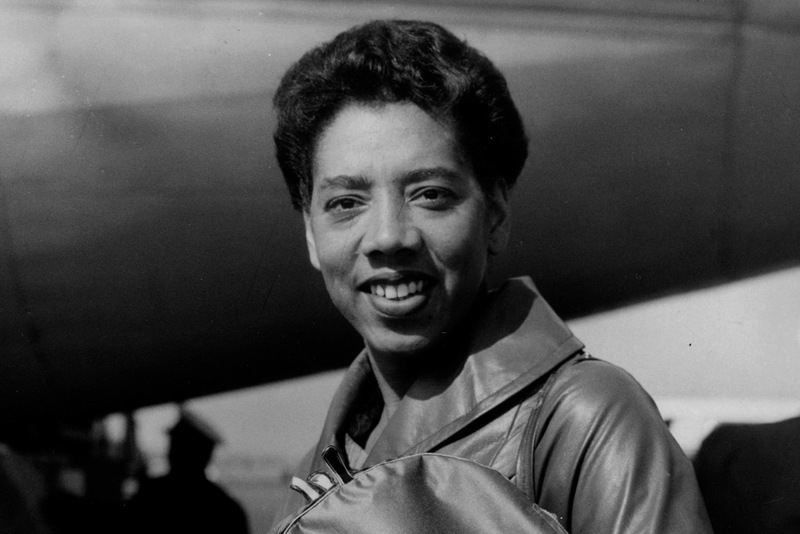 Althea Gibson is one of the most important female sports pioneers that no one seems to talk about. In 1950 she was the first black athlete allowed to compete at the U.S. Nationals. Seven years later, she repeated history, taking the crown at Wimbledon. Then, in 1958, she won the U.S. Open, another in a long line of firsts for black athletes. For her contributions to athletics, she has become known in history as the “female Jackie Robinson,” but we prefer to call her Althea Gibson. 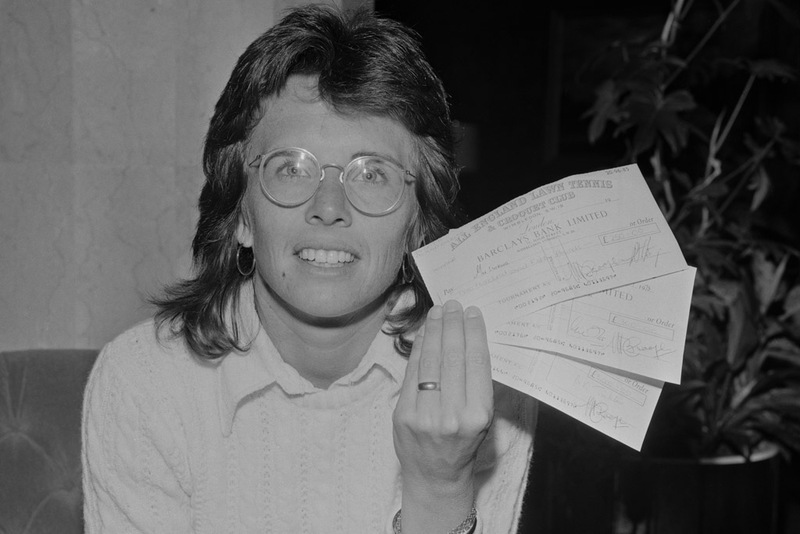 Over the course of her legendary 18-year tennis career, Billie Jean King won 20 Wimbledon titles. Five of those were singles title, and the other 15 were doubles titles. But none of those compare to her iconic “Battle of the Sexes” match against Bobby Riggs. At the time, Riggs made it clear that he believed women, especially those in sports, were inferior to men. King also made it one of her missions to see women get equal pay. In 1971, she was the first female tennis player to win more than $100,000. 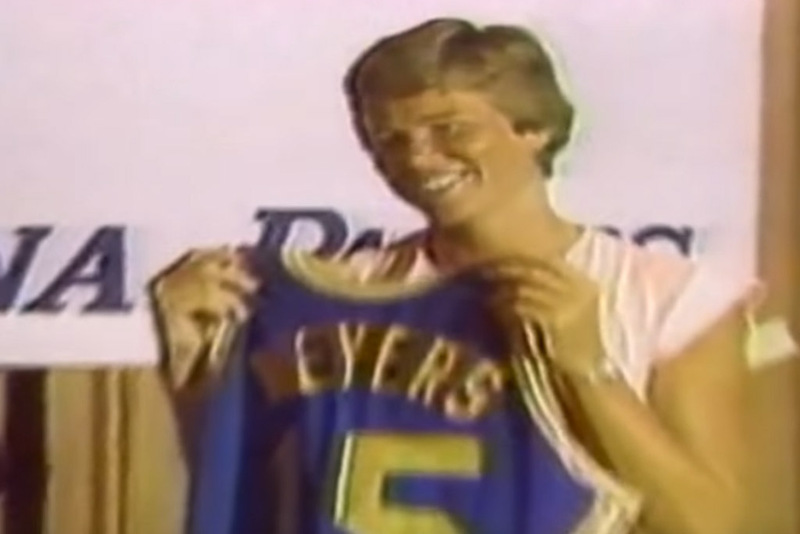 Ann Meyers Drysdale is the only woman to ever sign an NBA contract. In 1979, she signed on the dotted line for the Indiana Pacers. The contract was worth $50,000 and let her compete in a three day tryout to make the final squad. On the next slide, Danica Patrick gets her time in Victory Lane! 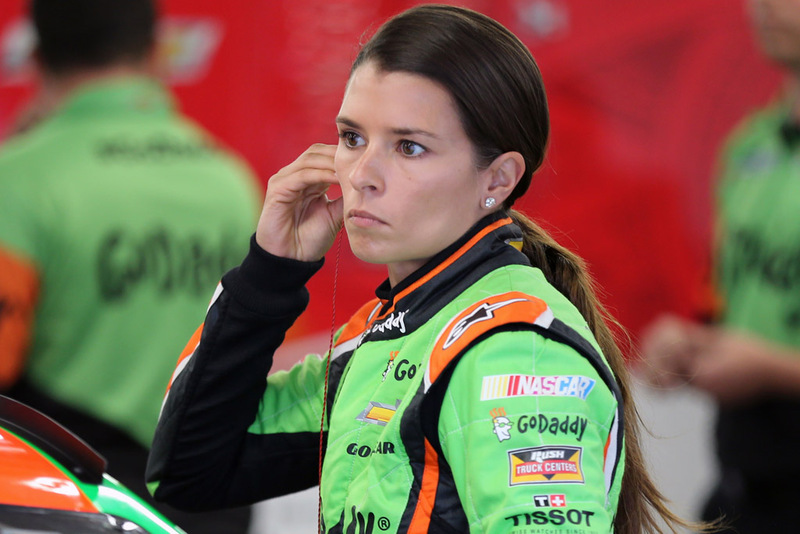 Following in Janet Guthrie’s shoes, Danica Patrick is one of the most successful female stock car drivers of all-time. She rose to fame on the Indy circuit, where she was the first woman to ever win an Indy Cup race. Patrick then moved to NASCAR, where she continued making history. At the Daytona 500 in 2013, she became the first woman to qualify for the pole position. She went on to finish eighth in the race, the best female finish ever. From 1997 until she retired in 2009, Lisa Leslie was the unquestioned face of the WNBA. During her illustrious career with the Los Angeles Sparks, she won two WNBA Championships, three WNBA MVPs, and eight All-Star selections. In 2011, Sparks continued her WNBA life and became the co-owner of the Sparks. Not having enough responsibility as an owner, Leslie is also the head coach of the Triple of the BIG3 basketball league that was founded in 2017 by Ice Cube. At 17 years old, Jackie Mitchell signed a minor league contract to play baseball with the Chattanooga Lookouts. The year was 1931. She was not the first woman at the time to sign such a contract, but she might be the most impressive. In the first appearance of Mitchell’s career, she faced Babe Ruth and Lou Gehrig in back-to-back at-bats. She struck them both out. 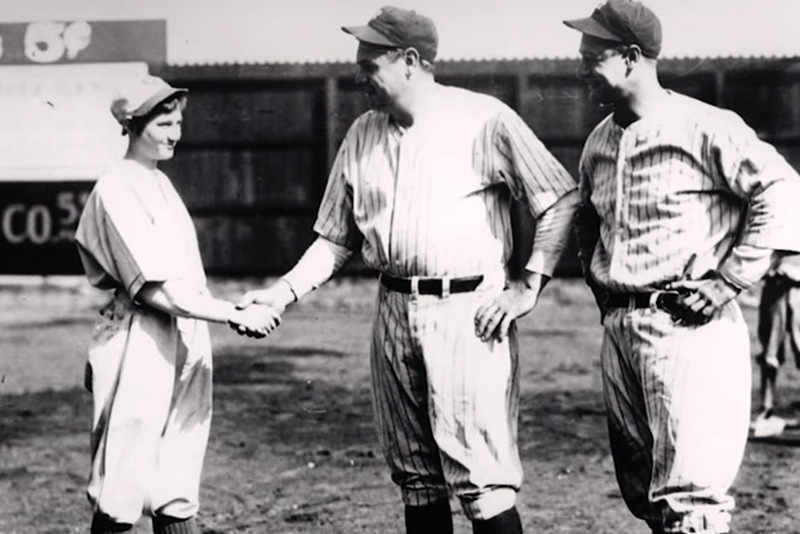 A few days later, MLB’s commissioner voided her contract, declaring all women unfit to play such a “strenuous” sport. Coming up, who says women can’t be referees? Shannon Eastin has been a football referee for nearly two decades. She began her humble career working for the Mid-Eastern Athletic Conference. Her big break in the NFL came when the league’s referees forced a lockout in 2012. Eastin made her NFL debut as a replacement referee that season. 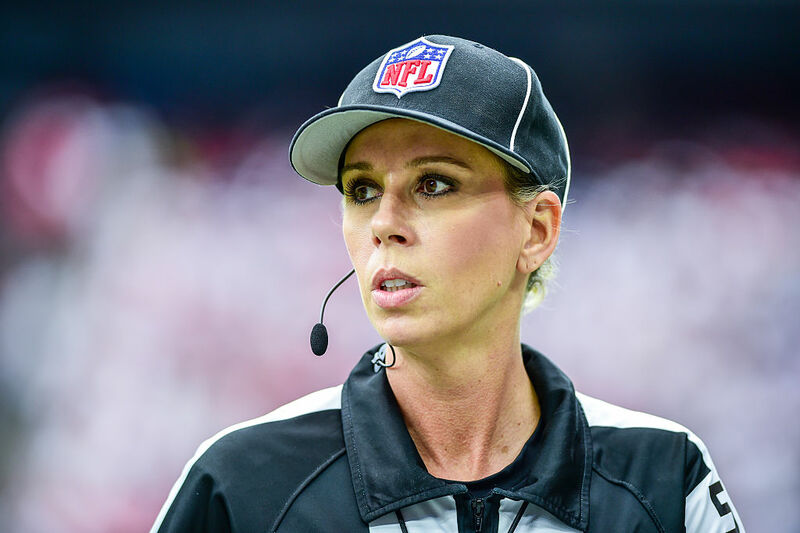 After the lockout, she was out of a job, but her gender-breaking performance paved the way for Sarah Thomas (pictured above), the NFL’s first full-time female referee. Julie Krone deserves our attention. 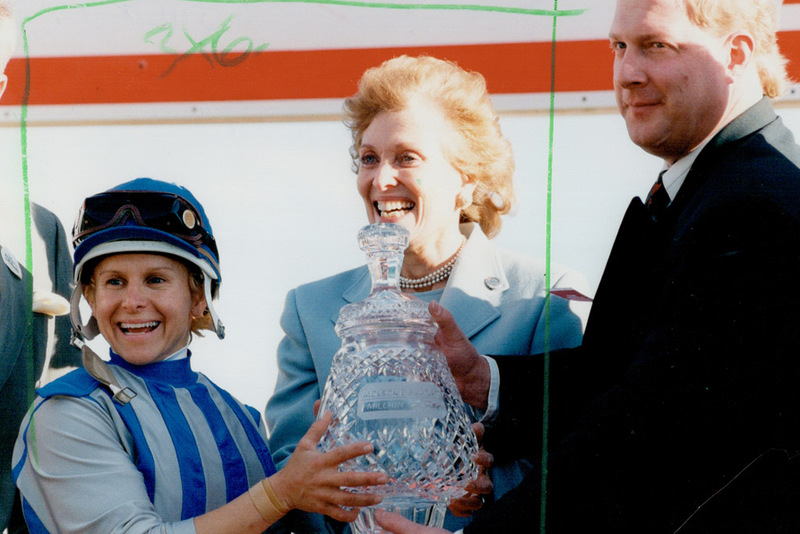 In 1987, she proved that female jockeys could ride with the boys, winning at Monmouth, Atlantic City, and the Meadowlands. To top it off, she was the first woman to win a Triple Crown race, riding Colonial Affair to glory at the 1993 Belmont Stakes. The accolades for Krone didn’t end there. In 1999, after more than a decade of racing horses, she won her 3,500th race. The accomplishment made her the female jockey with the most wins of all-time. After taking the Olympics by storm and winning a medal in Judoka, the world of Mixed Martial Arts took notice of Ronda Rousey. The Ultimate Fighting Championship, MMA’s top tier, created a women’s division to capitalize on the budding star. 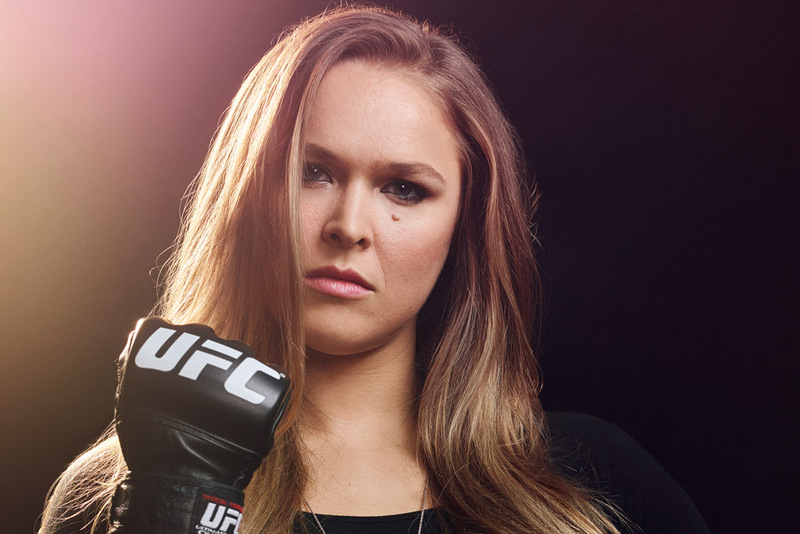 Rousey more than proved her worth to the UFC, winning her first 12 matches. With so much success, she decided to get into acting, starring in Furious 7 alongside Vin Diesel. In 2018, the icon returned to the ring, signing a contract with WWE to become the female face of the company. Still ahead, the first female to ever swim the English Channel! 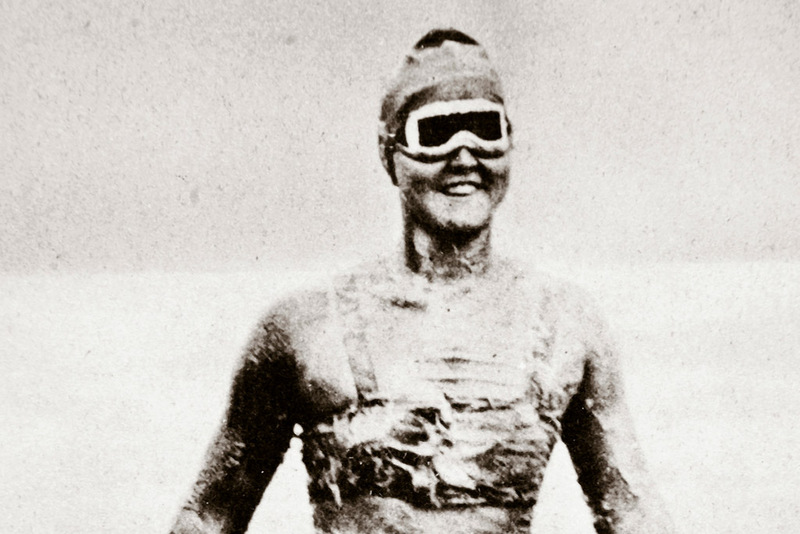 Gertrude Ederle was 19 years old when she successfully swam across the English Channel in 1926. In total, it took her 14 and a half hours to traverse the freezing, 35-mile channel. She was the sixth swimmer to ever accomplish the feat. The five who came before her were all men. At the time, her swim across the channel was the fastest ever recorded. Two years before she had shown the world just how fast she was, winning a gold medal and two bronze medals at the 1924 Olympics. 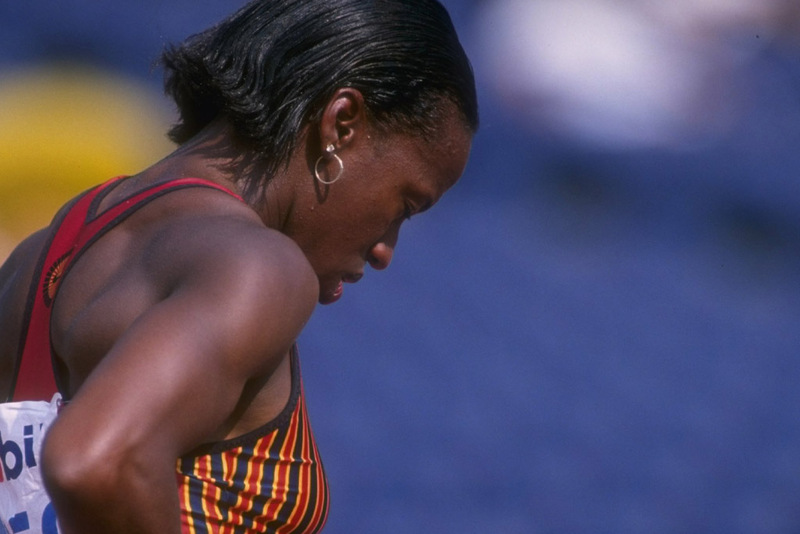 Jackie Joyner-Kersee is one of the most decorated athletes in Olympics history. Over the course of her career, she won three gold medals, one silver medal, and two bronze medals. She was also the first female athlete to earn over 7,000 points in the heptathlon. Kersee’s Olympic career is so well regarded that Sports Illustrated voted her as the greatest female athlete of the 20th century. Today, she still holds several world records, including her heptathlon score. Pat Summitt is the winningest college basketball head coach of all-time. 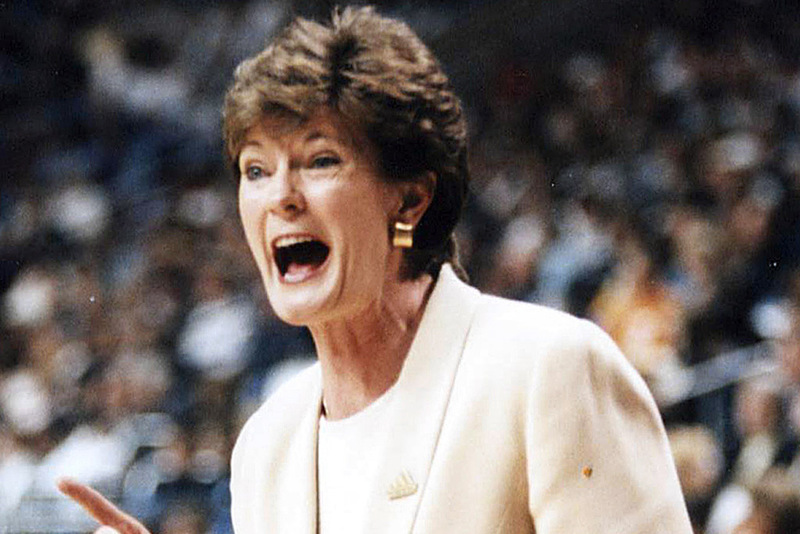 For 38 years she ran the women’s program at Tennessee, accumulating 1,098 wins. During that incredible span, she only lost 208 games, and retired with an overall winning percentage of .841. Even more impressive is the fact that Summitt held her athletes to high academic standards off the court. Over the course of her career, she pushed her women to keep their grades up and graduate. Throughout her tenure, 100 percent of her basketball eligible players graduated. The year 1986 was a big one for professional basketball. 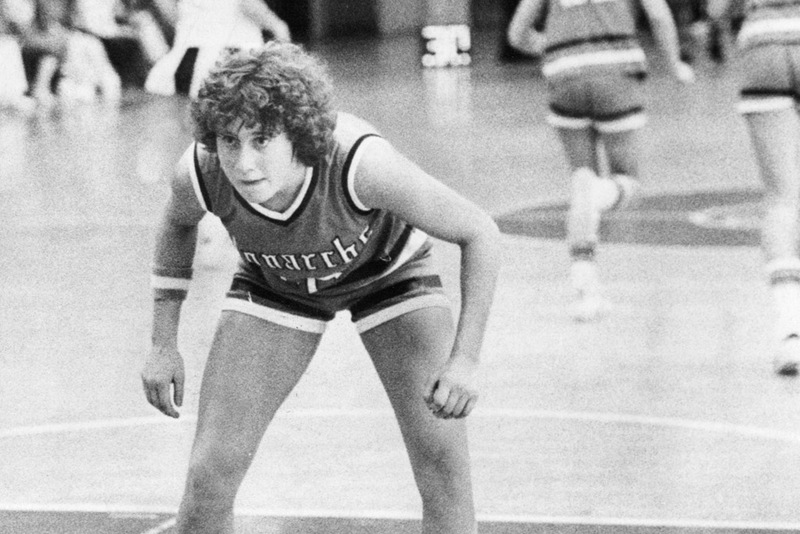 Nancy Lieberman earned a spot in the United States Basketball League, becoming the first female to break the gender barrier on the court. Remember, Ann Meyers Drysdale never actually played in an NBA game. In 1997, Lieberman joined the WNBA for its inaugural season. She played her first season after being inducted into the Naismith Memorial Basketball Hall of Fame. Twelve years later, Lieberman was named the head coach of the Texas Legends, the Dallas Mavericks D-League (now G-League) team. Coming up, we’ll reveal a few women who coach men. 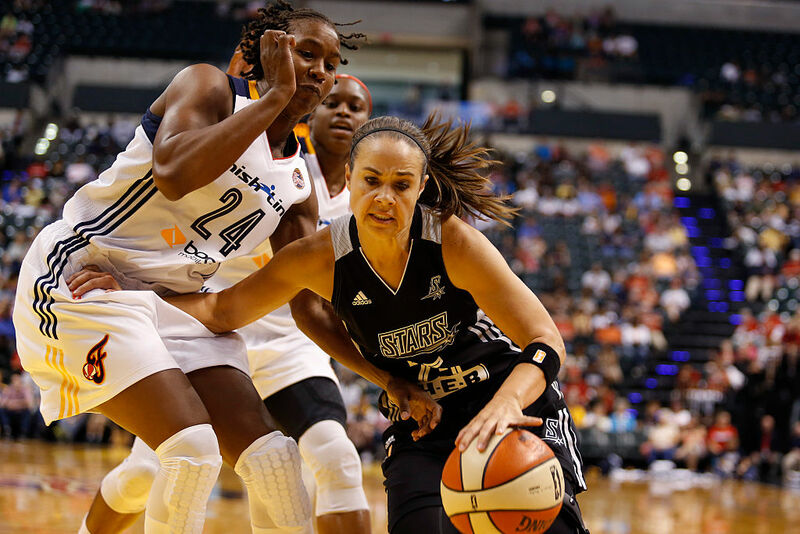 Becky Hammon is one of the most prominent female figures in sports today. She enjoyed a 16-year WNBA career before retiring and turning to coaching. She didn’t have her sights set on coaching other women though. Hammon joined the San Antonio Spurs as an assistant coach in 2014. One year later, she took the reigns of the Spurs’ Summer League team, guiding them to the Summer title in Las Vegas. She has been a hot head coaching candidate in the NBA since, but has stayed loyal to the Spurs so far. 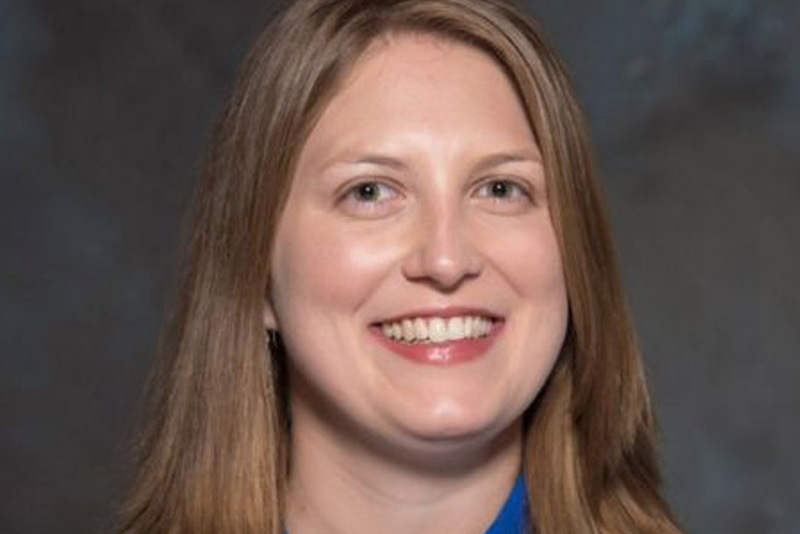 In 2016, the Buffalo Bills hired Kathryn Smith as a full-time head coach. The move made her the NFL’s version of Becky Hammon. For Smith, it was a long journey up the coaching ranks to make history. She began in 2003 with the New York Jets as a game day intern. By 2007, she was a player personnel assistant for the Jets, a position she held until 2013. That offseason she was promoted to administrative assistant, a role she kept until 2016, when the Bills, where she followed head coach Rex Ryan to, made her their special teams quality control coach. 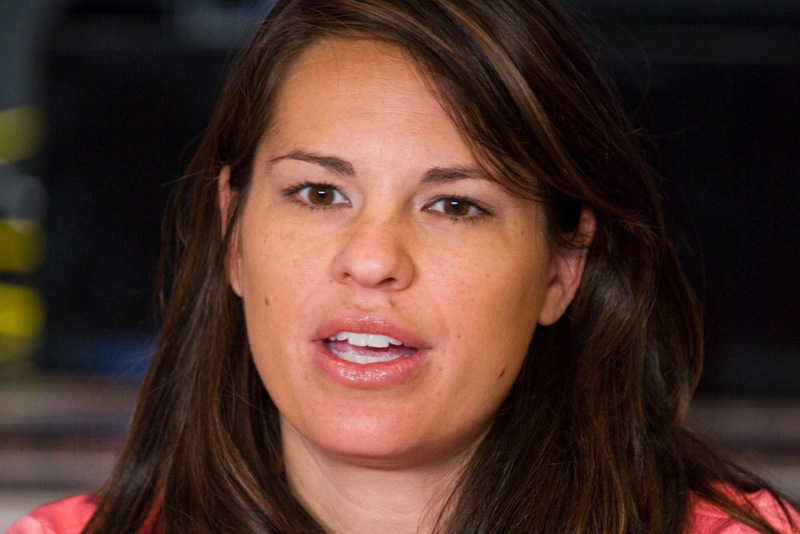 Jessica Mendoza is a bright spot for ESPN as an MLB and college baseball analyst. The former women’s fast pitch professional was hired by the network in 2014, joining Baseball Tonight as a contributor. One year later, ESPN made her the first female announcer in the booth for their coverage of the College World Series. Finally, in August that same year, ESPN asked Mendoza to join the crew in the booth for an MLB broadcast between the Cardinals and Diamondbacks. She still announces games for ESPN today, and has become a key member of their MLB coverage. 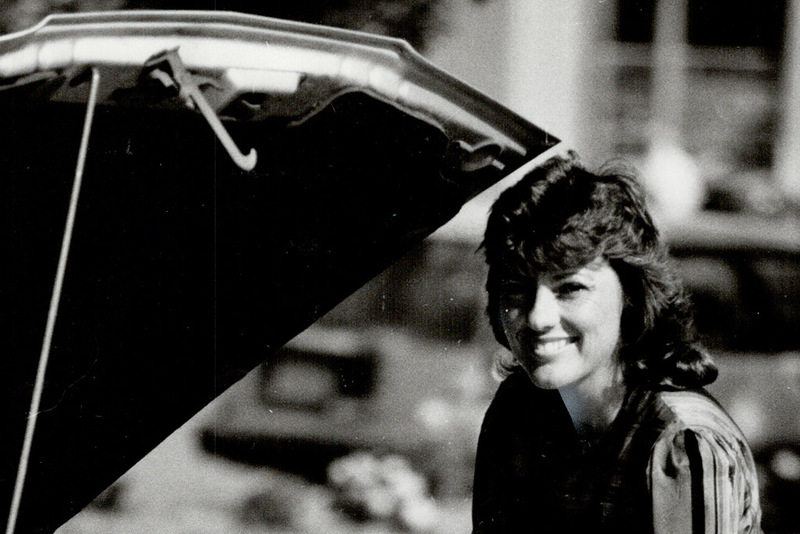 When it comes to women in motor racing, no one holds more records than Lyn St. James. She first gained notoriety in CART racing, where she was named the 1992 Indianapolis 500 Rookie of the Year. She was 45 years old at the time. Two years later she set the women’s world record for a closed course during Indy 500 qualifying. Going around the track, her speed topped out at 225 miles per hour. St. James retired in 2000 and works as a motivational speaker today. 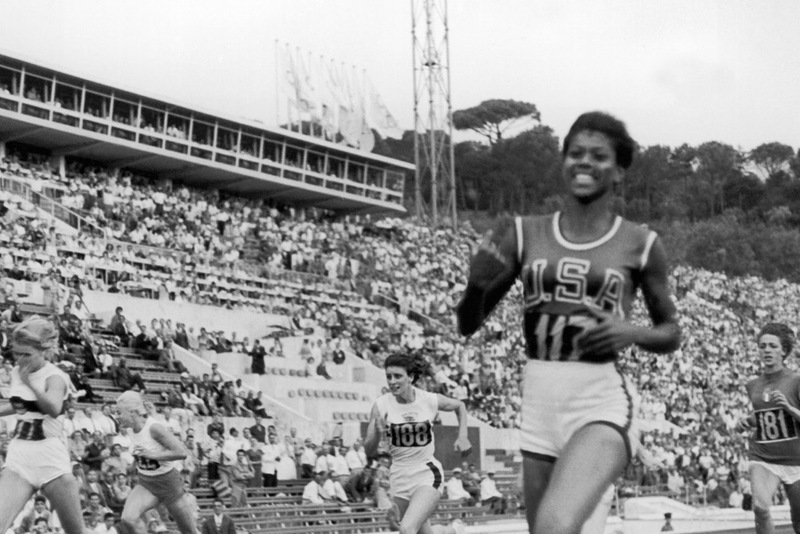 Wilma Rudolph didn’t have the easiest start to her life. Growing up she suffered through bouts of polio, pneumonia, and scarlet fever. Doctors were convinced she would never walk. Rudolph was convinced she could prove them all wrong. At 16 years old, Rudolph did more than anyone (but her) ever expected and made her Olympic debut in 1956. The games, being played in Melbourne, allowed Rudolph to show off how far she had come since childhood. She won one bronze medal. She competed again in 1960 in Rome, shocking the world by winning three gold medals.